After qualifying from The London Hospital Medical College, Louise worked there as a House Officer, followed by general practice, before returning to her roots in Cheshire. She has been joint owner of The King Street Dental Practice with her husband, Damian, since 1996. Louise enjoys all aspects of general dentistry. 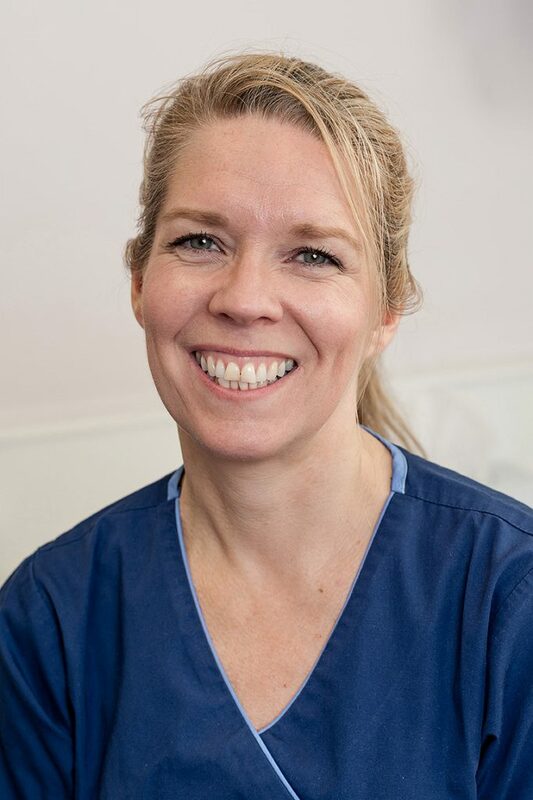 To ensure patients always receive the most up to date dentistry, Louise and the team regularly undertake postgraduate training courses on modern concepts and techniques. Louise’s spare time is taken up with her 4 children and her assortment of animals.